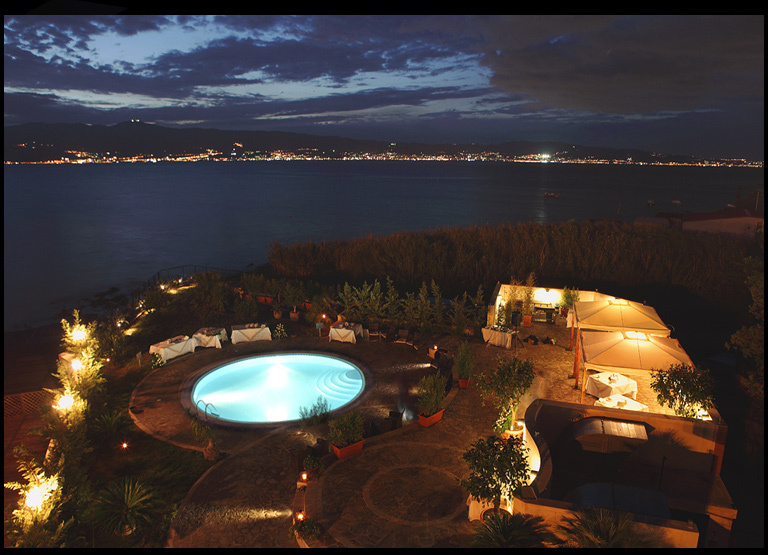 The unique hotel overviewing the sea in the centre of Reggio Calabria city, èhotel challenges the traditional idea of hotellerie and offers a brand new hospitality concept. 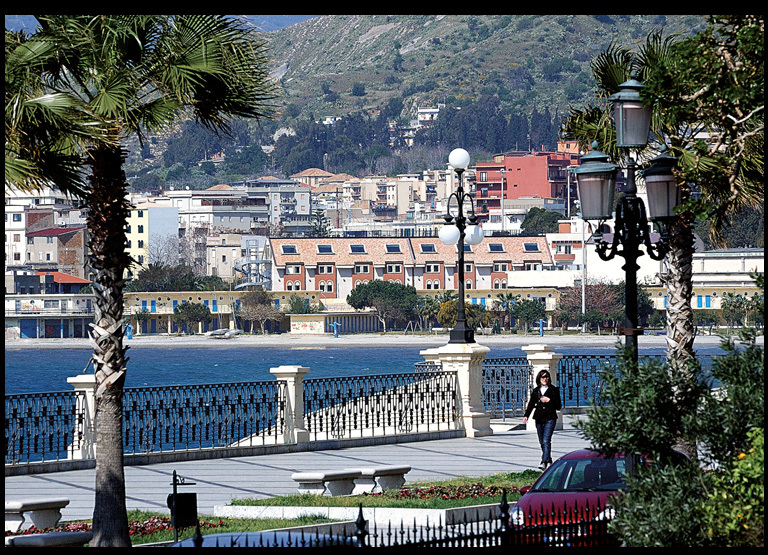 The luxury of every detail, the spectacular view of Messina’s strait, the silence of its open spaces, offer its guests a sensation of well being and relax. 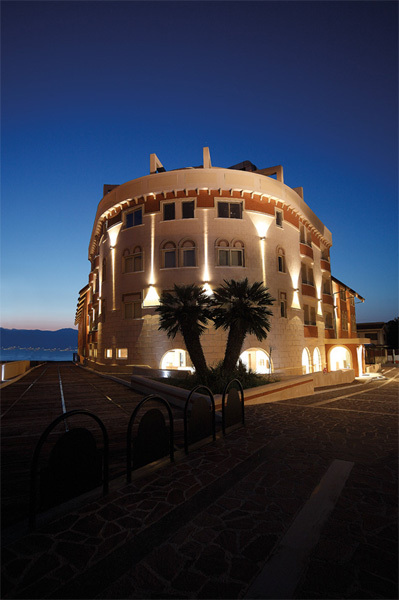 The décor of the Hotel has been interpreted with a contemporary touch and a modern sense of style. 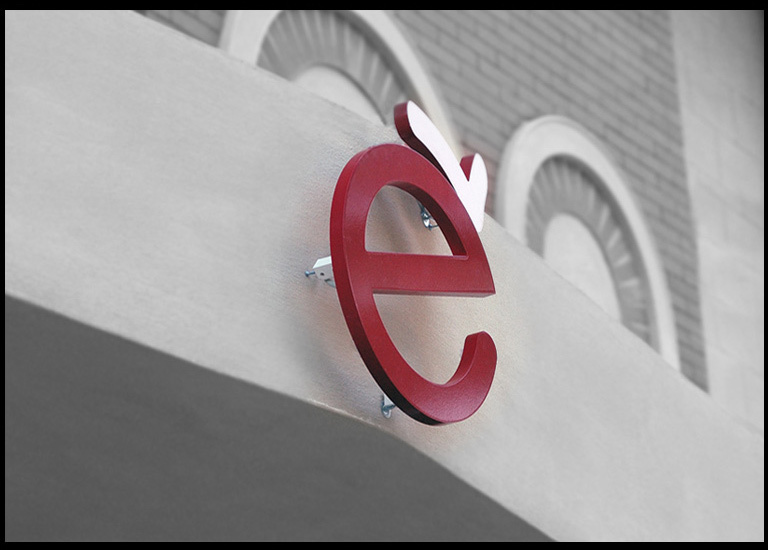 E’ Hotel joins an aesthetical pleasure to a refined functionallity. Lounge Bar, Solarium Area, Restaurant, Meeting Room, Internet free access, Room service, Parking, Laundry Service, Multi-lingual Staff.